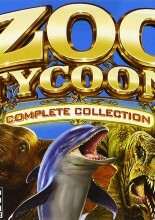 Includes The Original Zoo Tycoon, Dinosaur Digs expansion pack, and Marine Mania expansion pack. 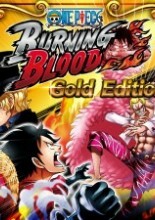 This amazing ONE PIECE BURNING BLOOD - Gold Edition includes the game along with all the content from the Wanted Pack 1, Wanted Pack 2 and Luffy Pack! 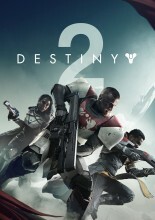 The full-fledged follow-up to Destiny will feature larger worlds, new sub-classes and abilities, redesigned weapon types, and new PvP modes. 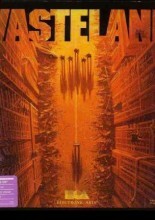 The long-running Doom series gets a new installment simply titled "Doom". 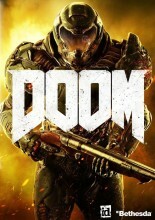 The game will be running on id Software's latest game engine id Tech 6. 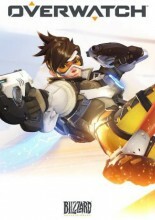 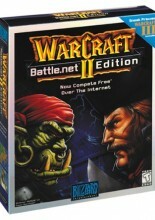 A multiplayer first-person shooter from Blizzard in which opposing six player teams face off while controlling one of 21 unique heroes from four distinct classes. 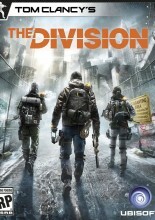 An online-only open-world shooter-RPG from Ubisoft Massive, coming to PS4, Xbox One and PC on March 08, 2016. 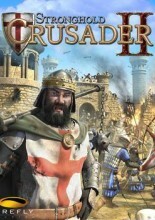 An upcoming castle builder / real-time strategy game. 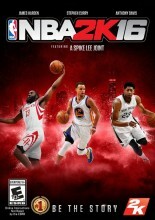 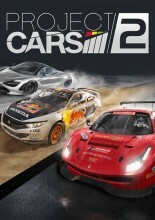 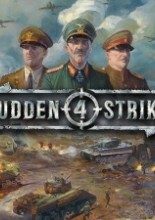 It is the first polygonal 3D title in the series.